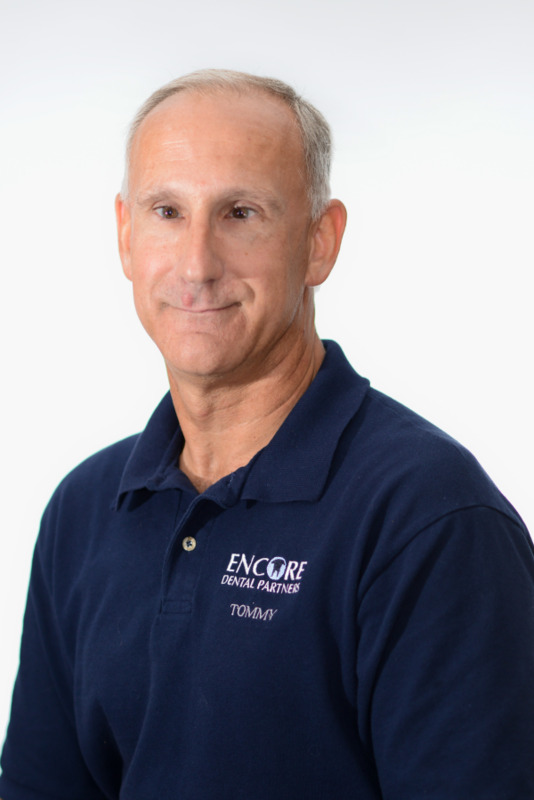 As our Maintenance Specialist, Tommy's position is responsible for maintaining all of the Encore Dental offices. He performs various tasks that include everything from painting to construction to grounds maintenance and does it to perfection. You will see Tommy travelling in the Encore Dental Van all along the Jersey Shore in Monmouth and Ocean Counties.